The final resting place for the dreaded jersey. 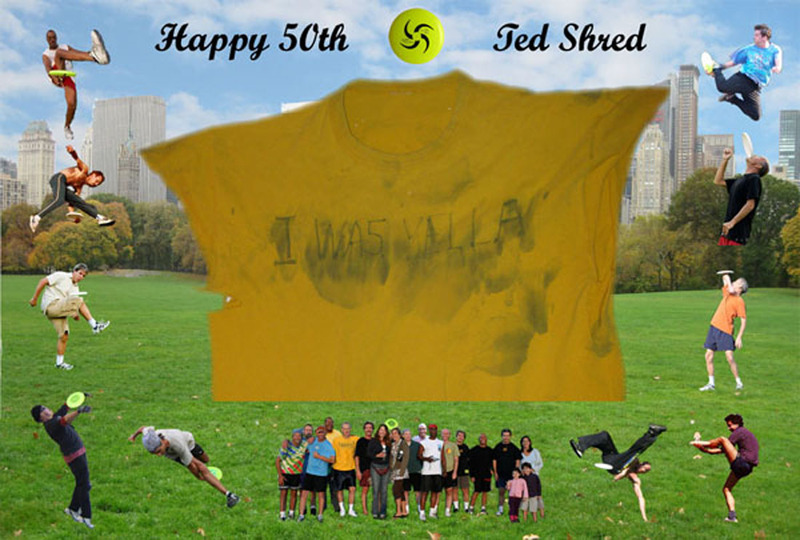 This is the mock-up for the actual framed jersey presented to Ted Oberhaus on his 50th birthday. The Jersey has found a nice home as it’s final resting place!